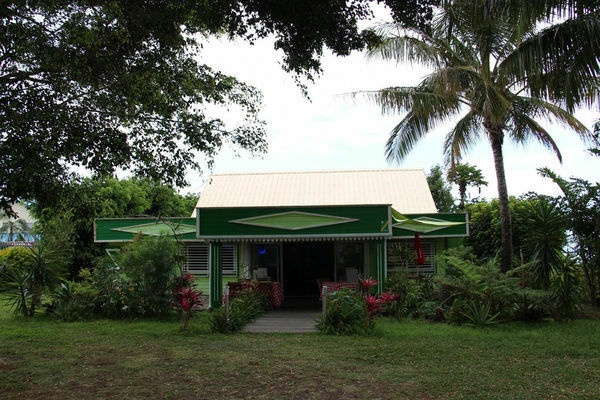 In the Vincendo district of Saint-Joseph, the restaurant La Villa Creole serves Creole cuisine. Creole buffet, salads and grilled food are served. All-you-can-eat dishes served at the table in Creole casseroles.